is kept alive by both Government funding and the support of generous personal, business and church donors from across the country and, as we continue to progress, across the world. To develop the current programmes and initiate the new programmes below will cost £1 million from faithful donors outside of Government funding. Open further Safe Houses and extend our Outreach programmes to support more women, children and men whose lives have been devastated by Modern Slavery. Develop a team of Therapeutic Family Support Workers to help children overcome their own trauma through therapeutic play, activities and counselling. Extend our Integration Support to cover all of the United Kingdom where City Hearts is operating. Launch the Restore programme for men. Develop a training programme to enable more survivors to be work-ready as part of the Bright Future Employment Programme. Set up a Business Education Centre designed to train young people in entrepreneurship as part of the African Child Partnership Programme. Expand our capacity to support and rehabilitate hundreds of ex-offenders. Develop a work with survivors in Mainland Europe, as well as launch a work in Malaysia, one of the major trafficking corridors. 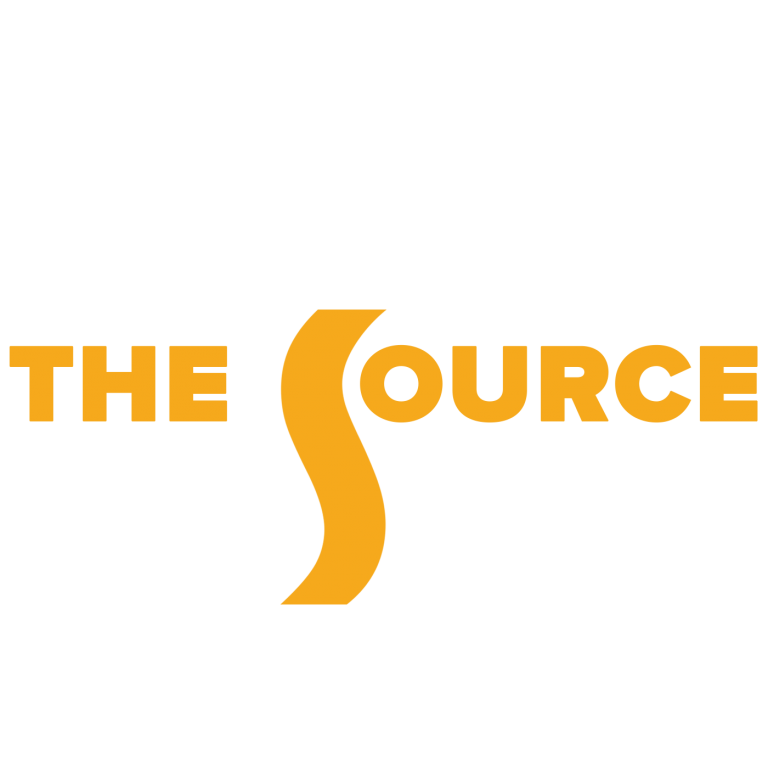 Join the Source to develop the present and initiate the future. Give monthly, and you’ll become a part of The Source, a membership programme created to raise one million pounds for the future of City Hearts.